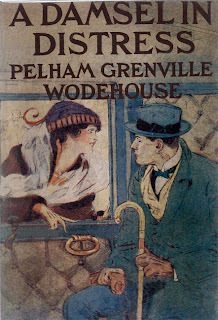 Today I'm over at the Project Gutenberg Project blog, reviewing one of P.G. 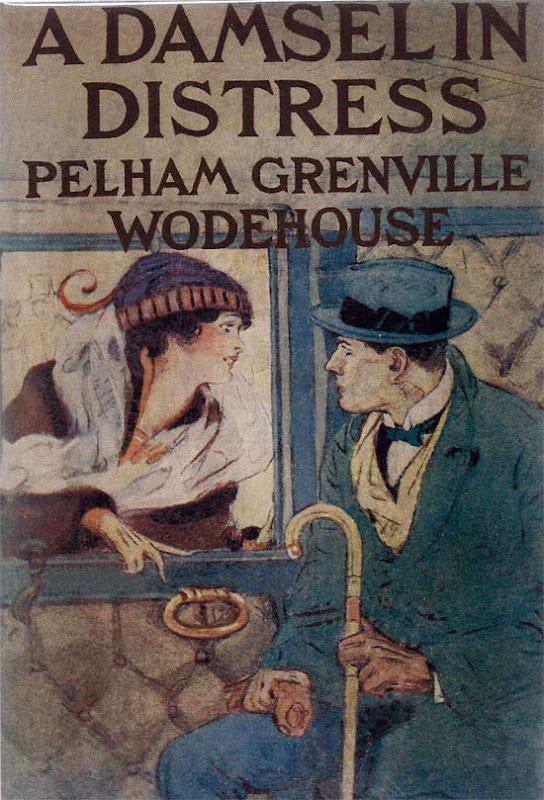 Wodehouse's non-Jeeves & Wooster novels, A Damsel in Distress, about a case of mistaken identity and love at first sight. Come visit me there! Gotta go check this out now!